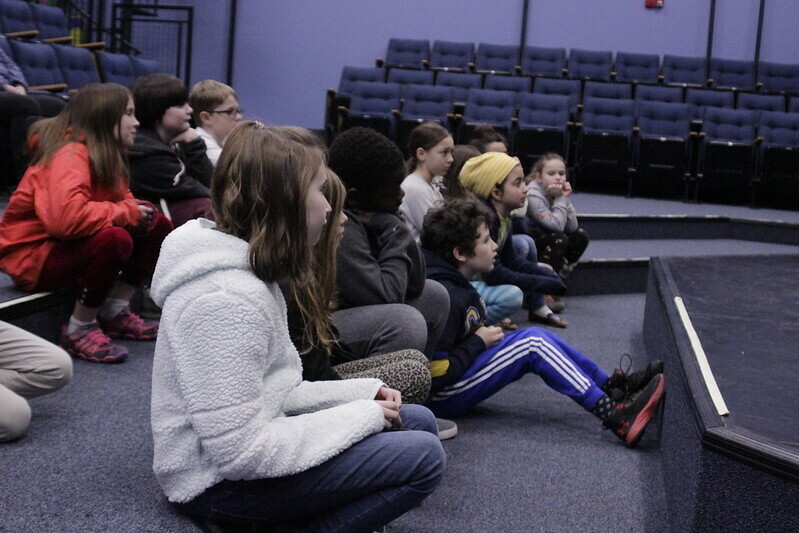 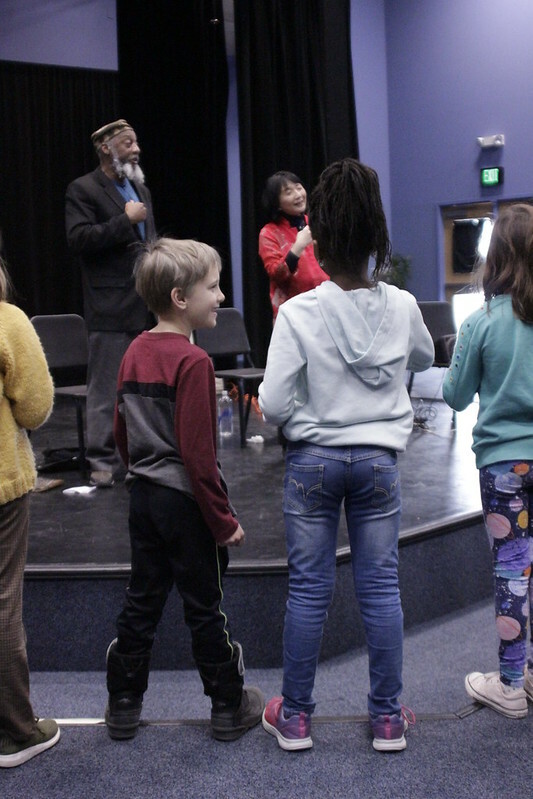 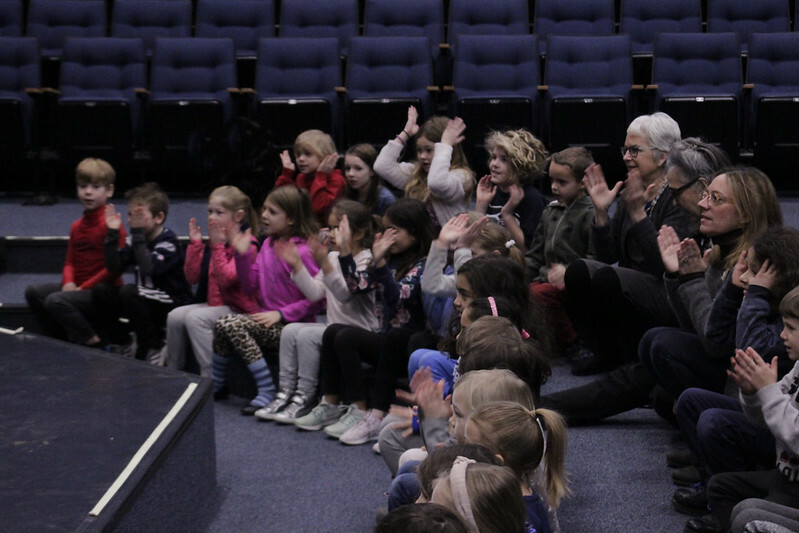 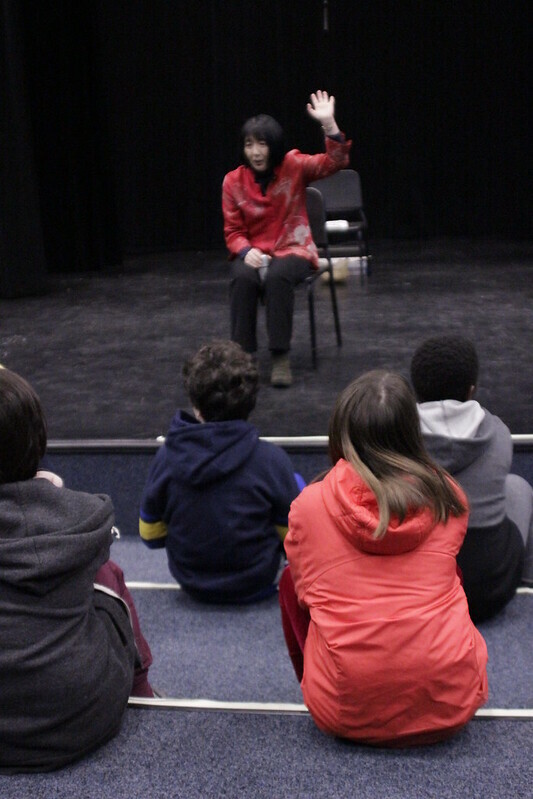 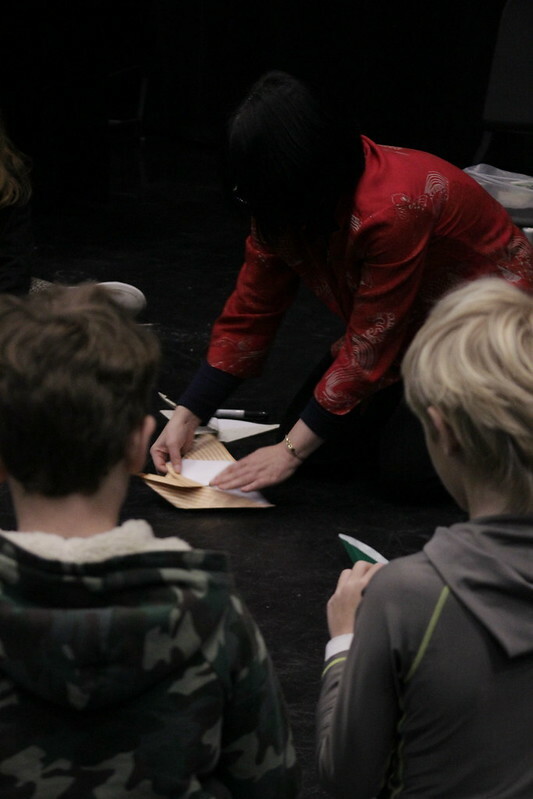 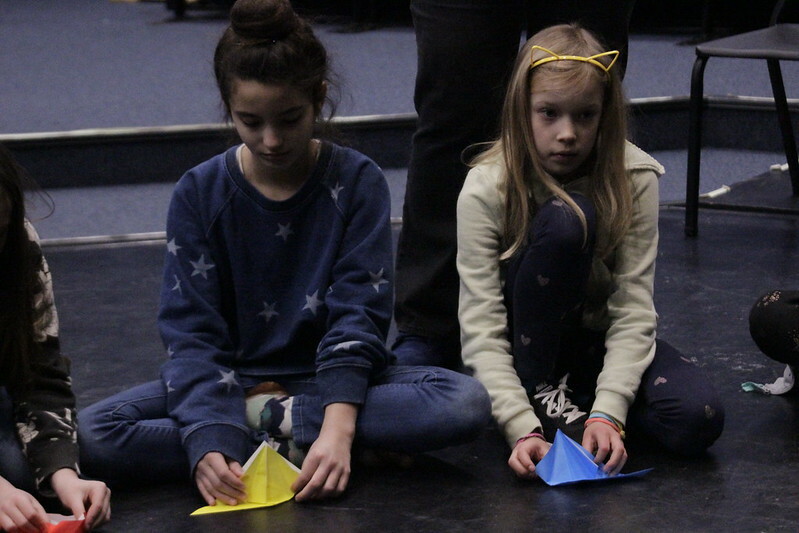 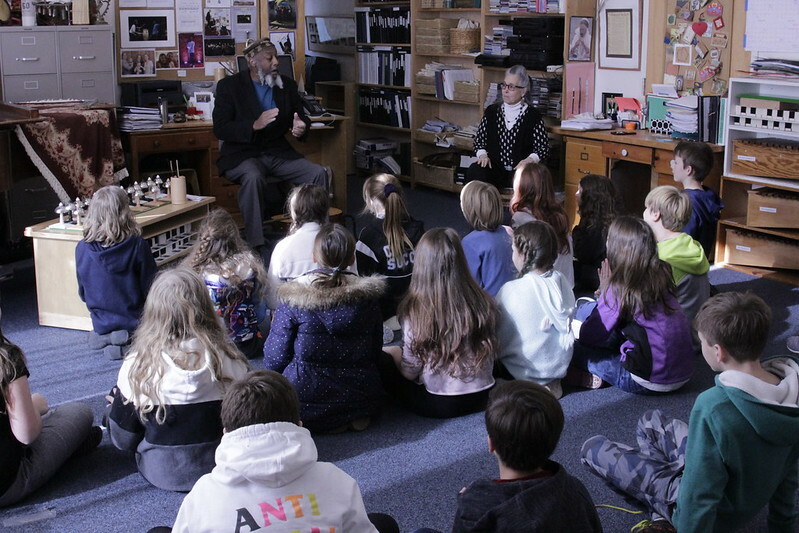 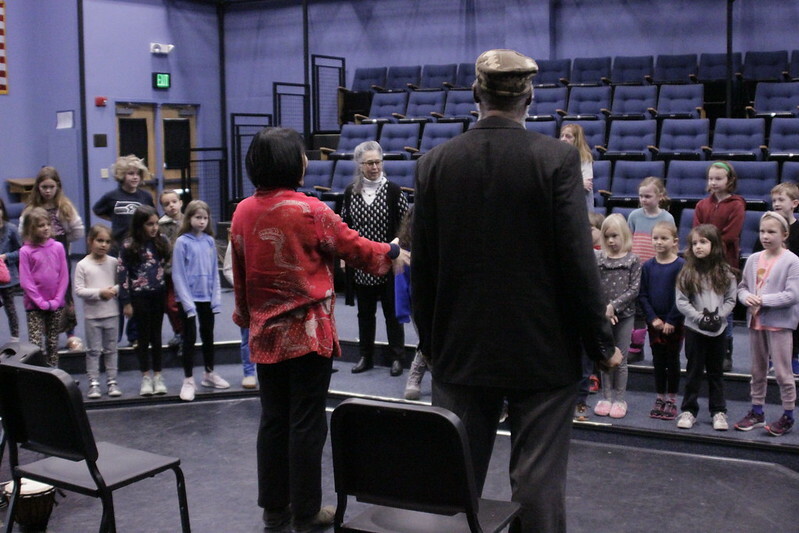 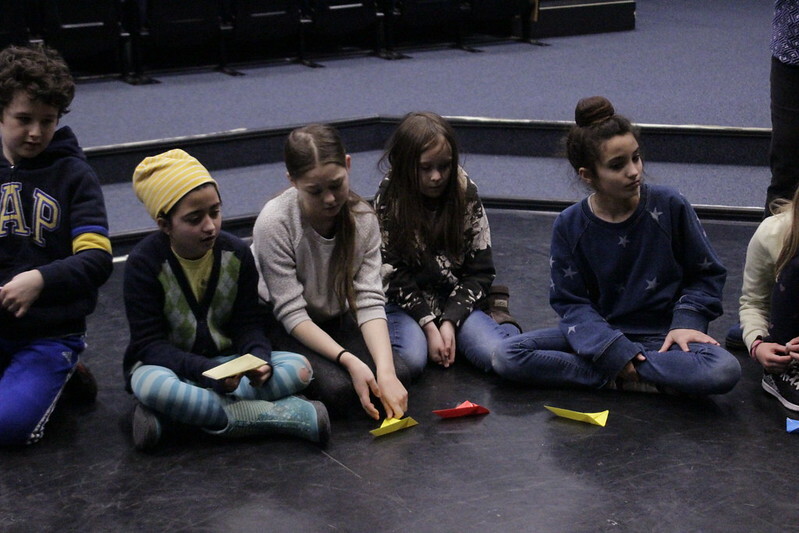 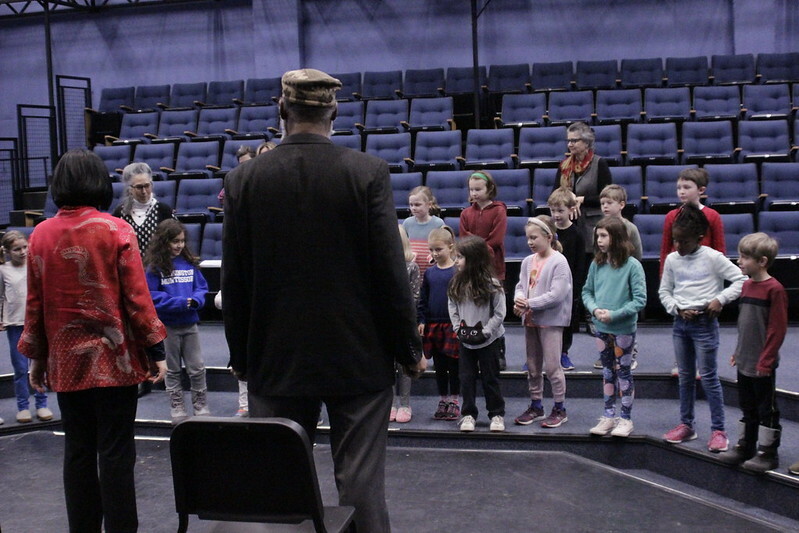 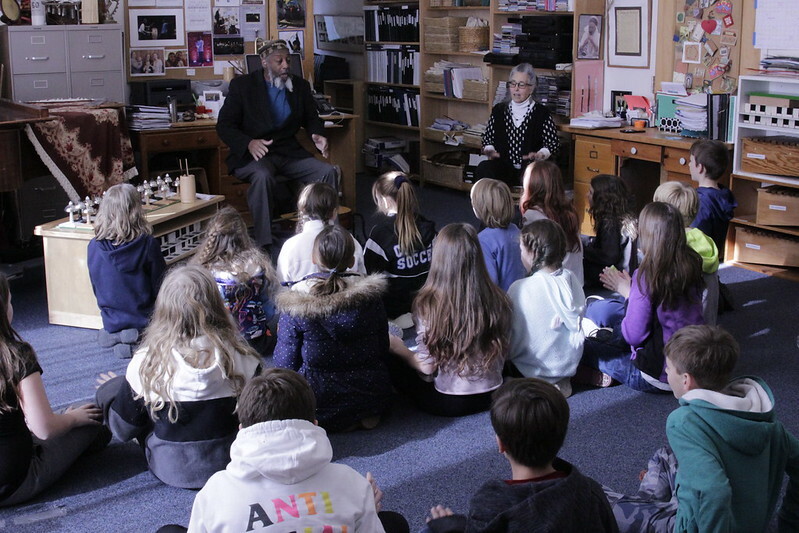 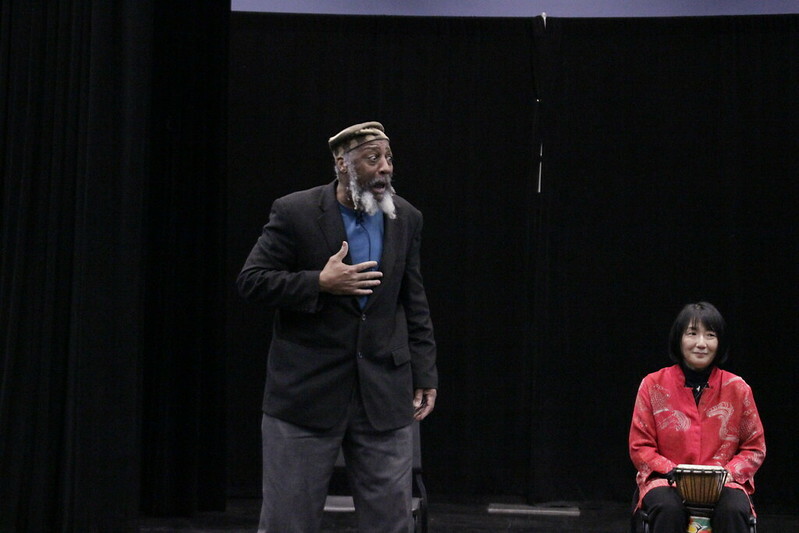 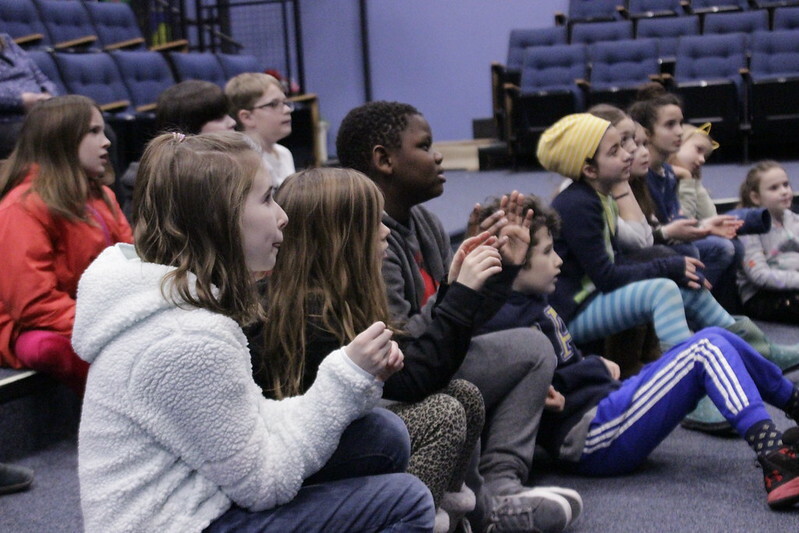 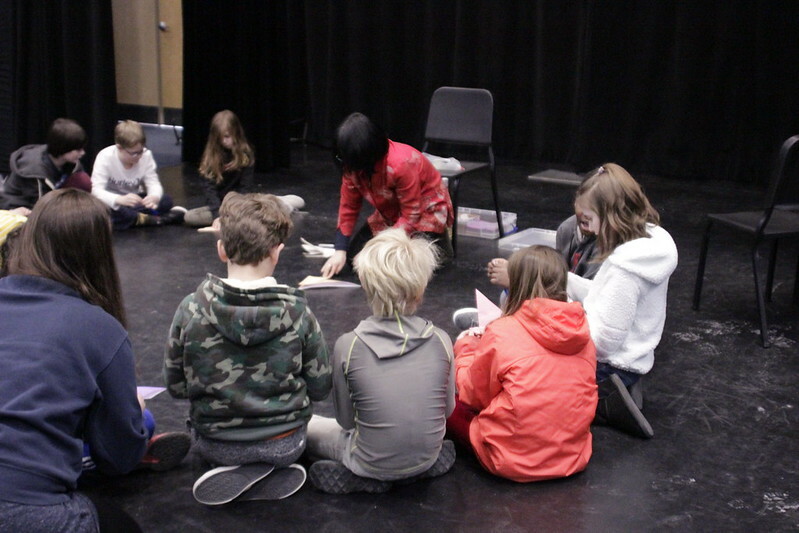 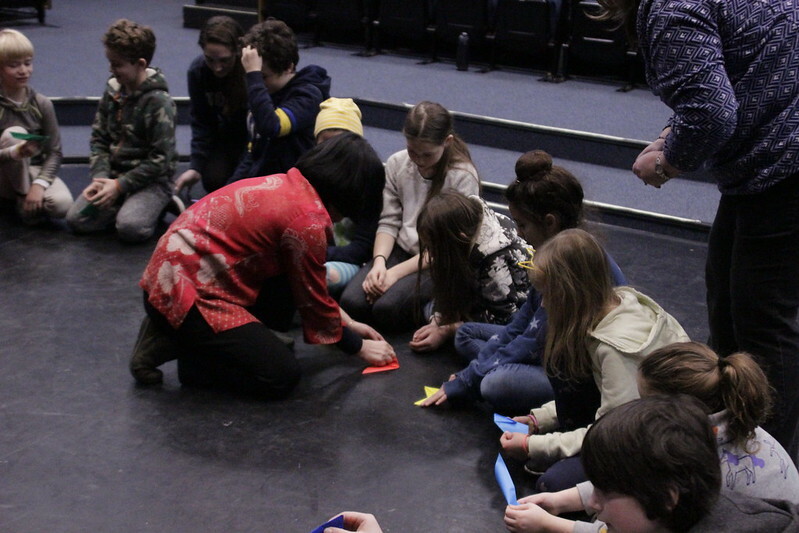 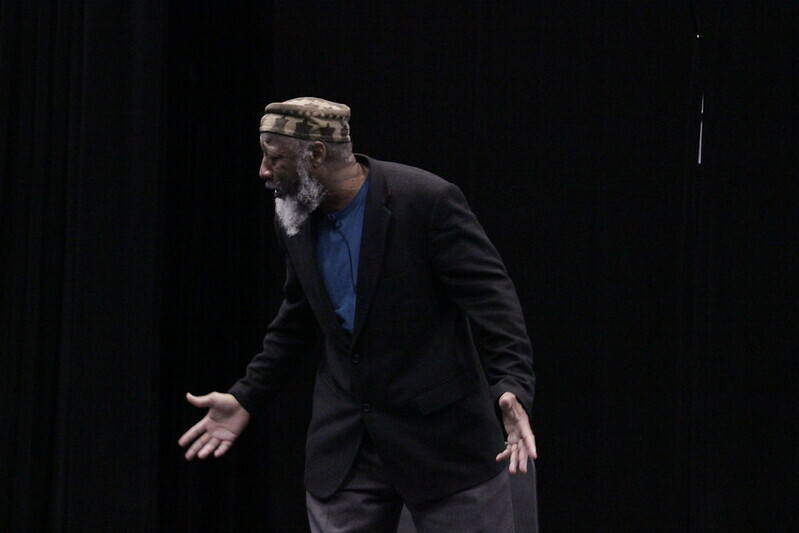 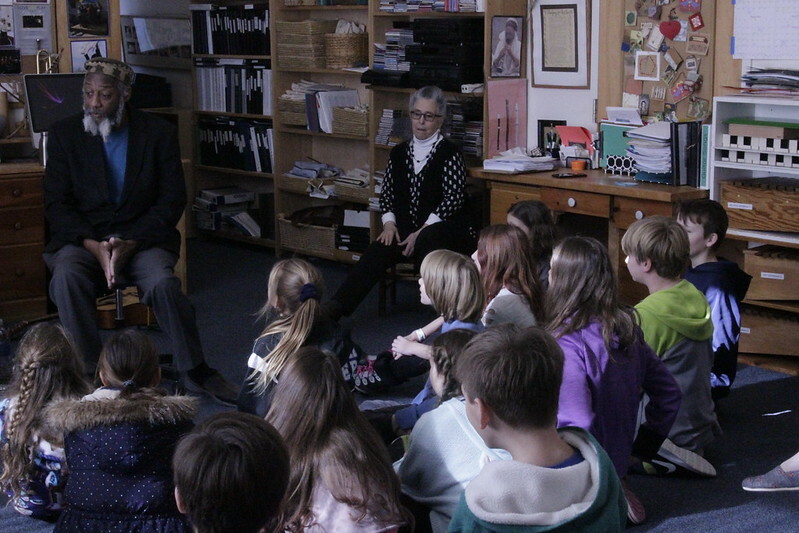 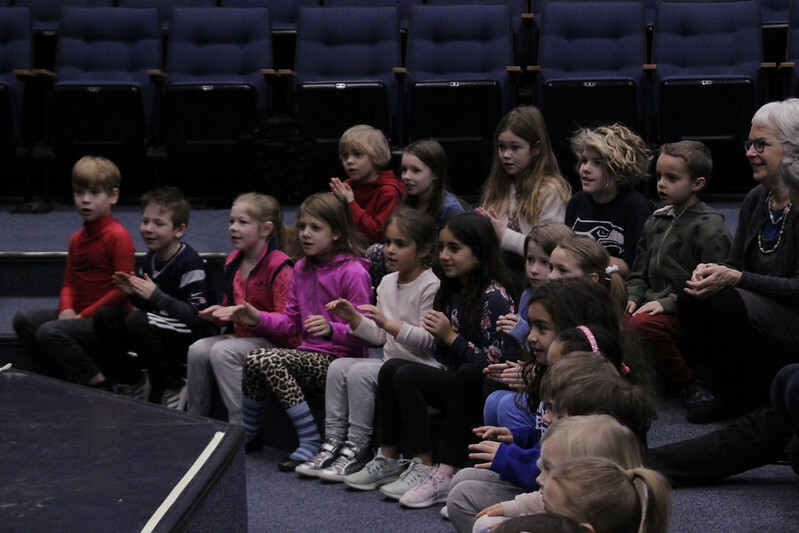 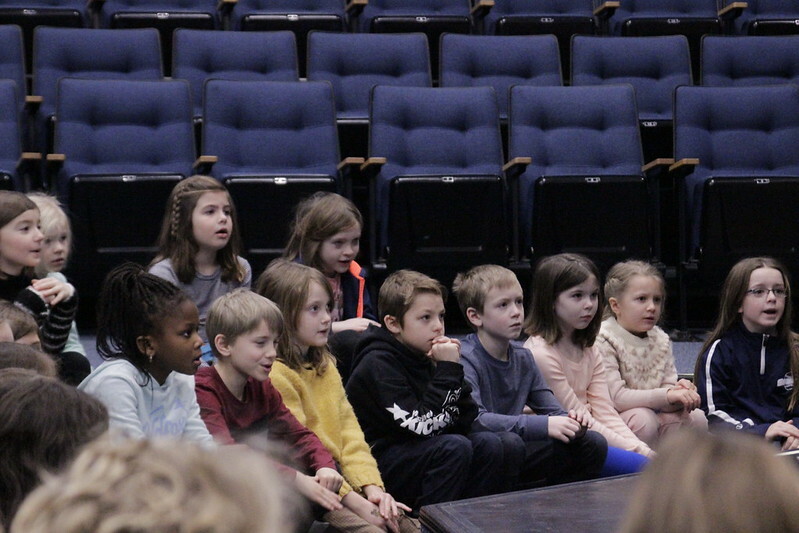 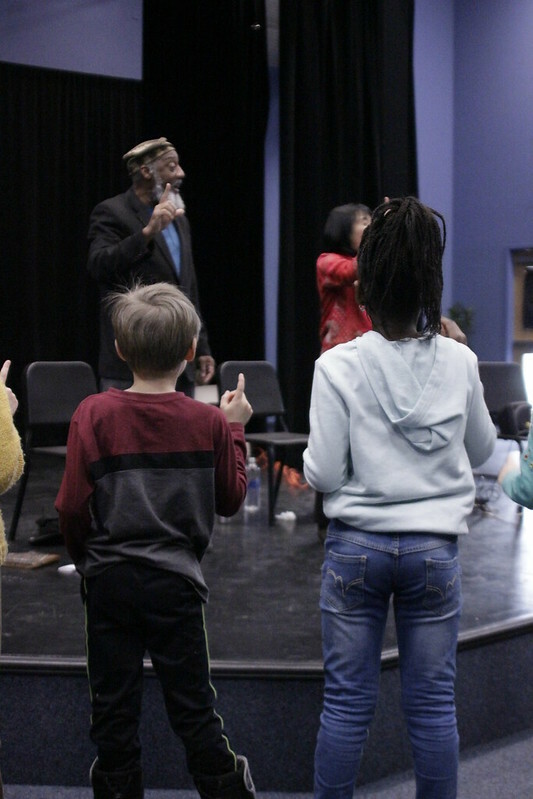 To enhance recent classroom work on Dr. Martin Luther King, Jr.’s Six Principles of Nonviolence, WMS welcomed two artists and storytellers to work with Lower School and Elementary students Tuesday morning. 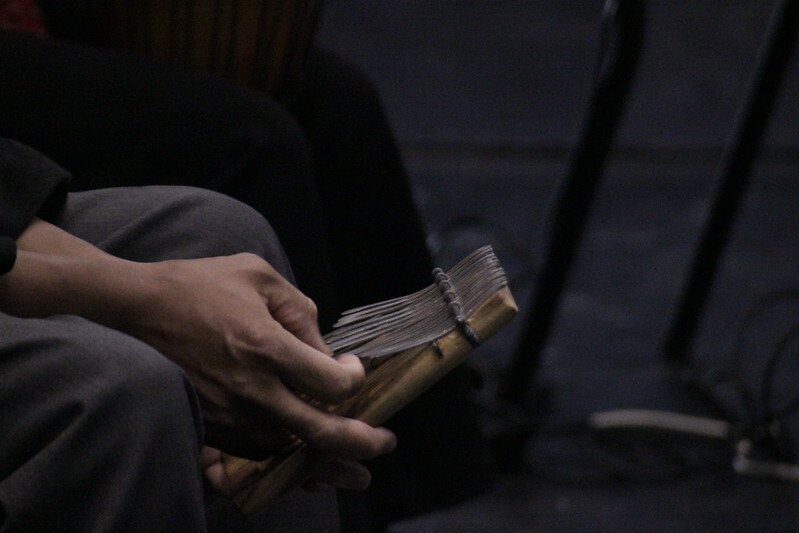 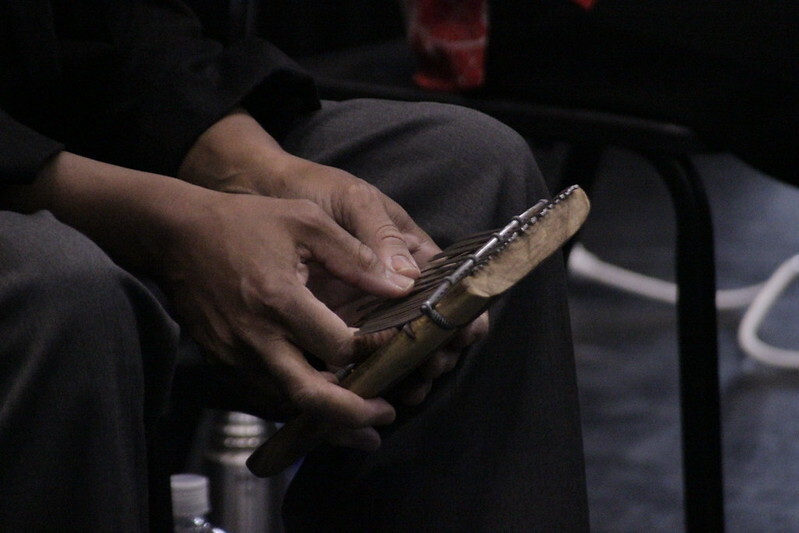 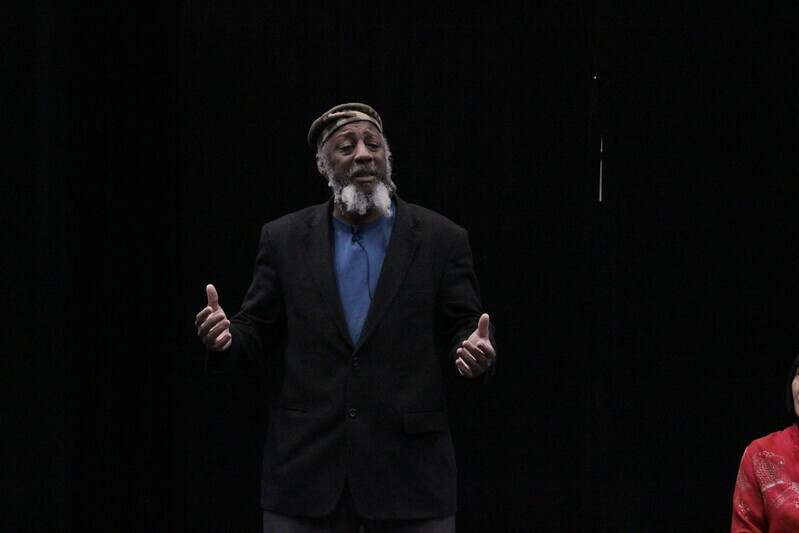 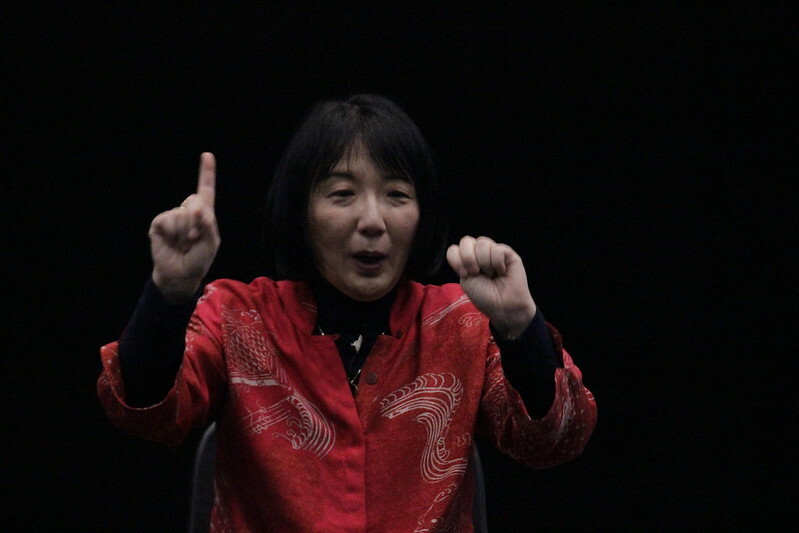 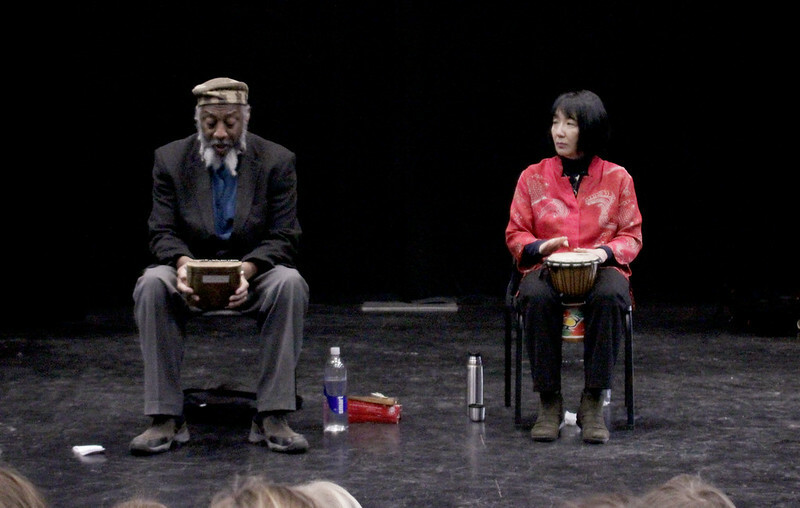 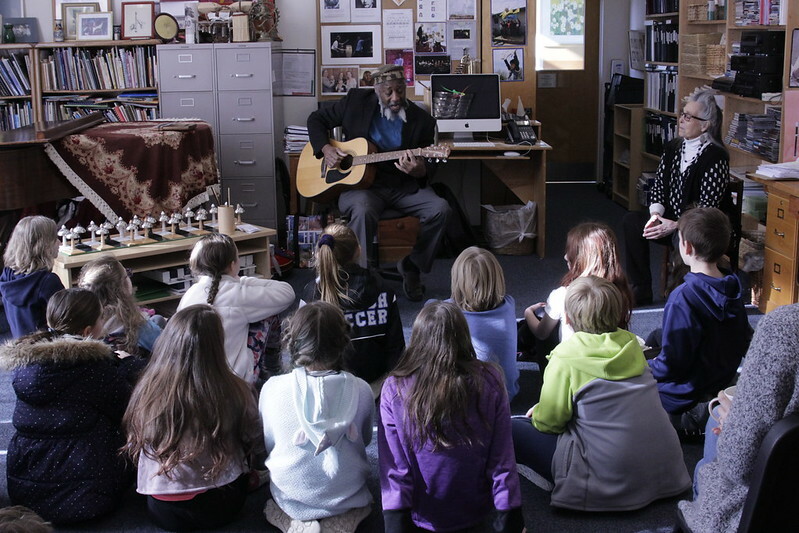 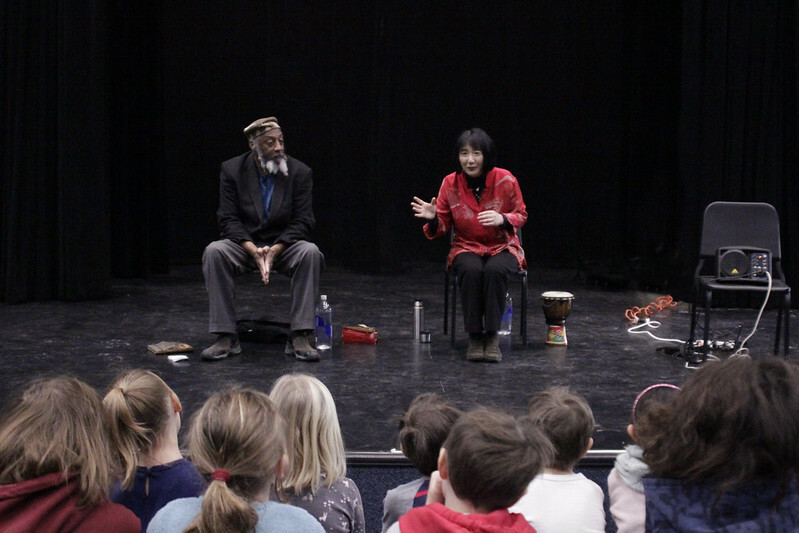 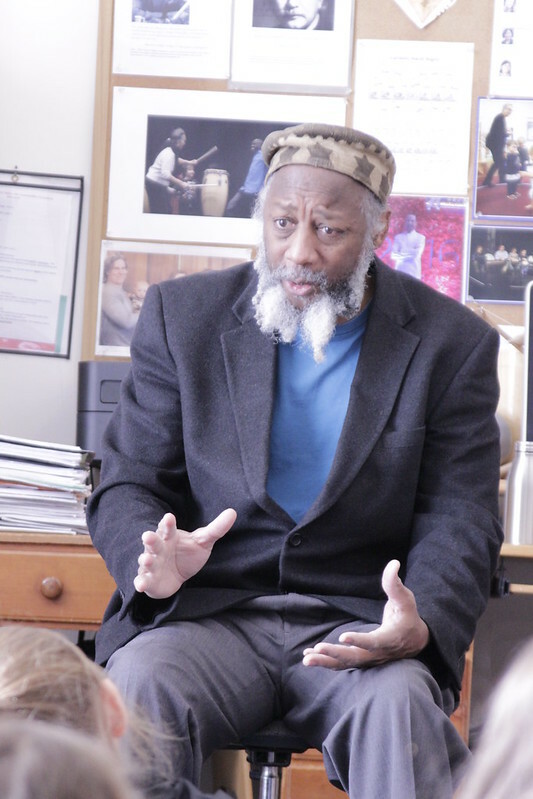 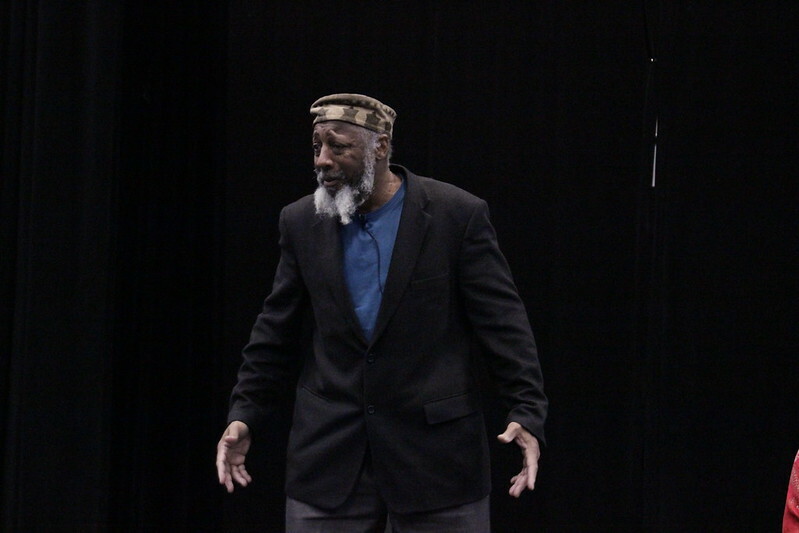 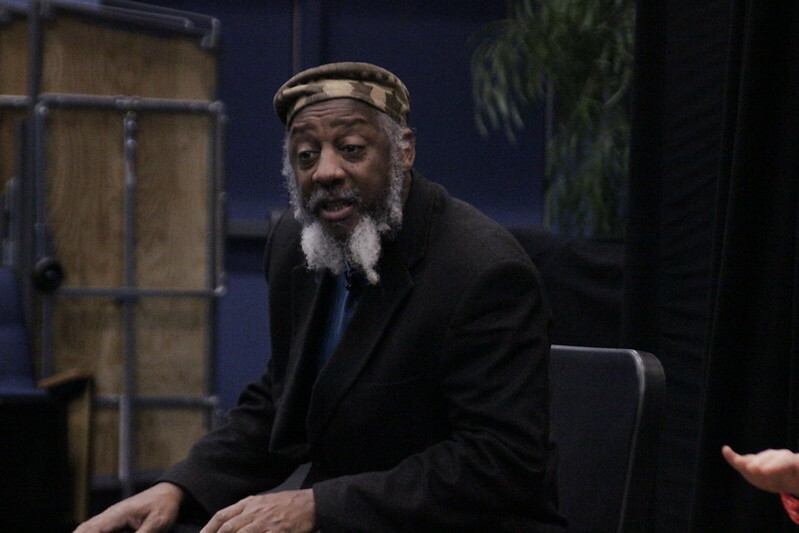 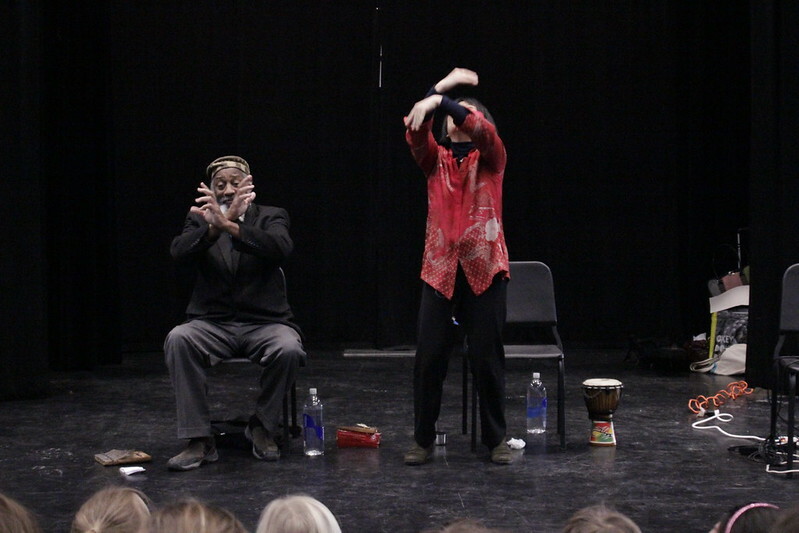 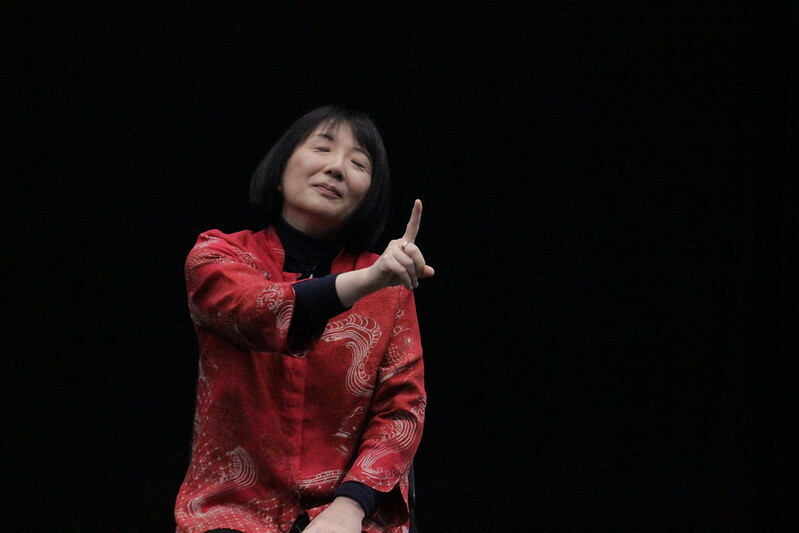 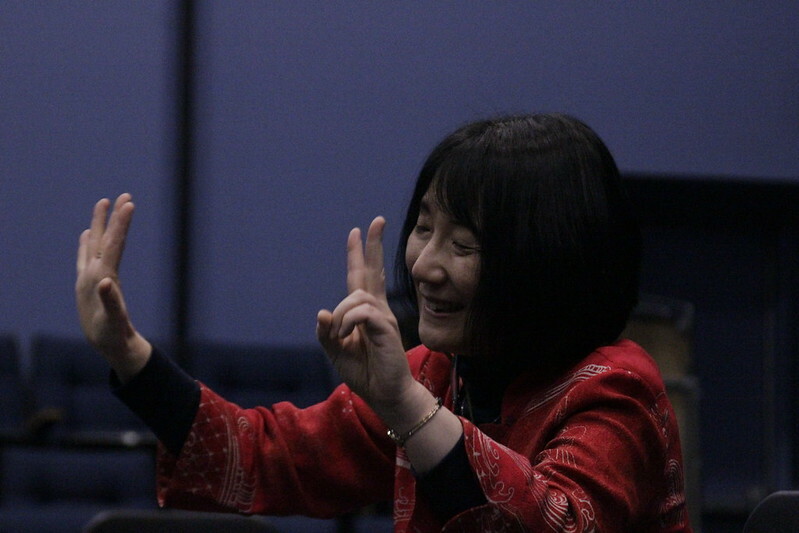 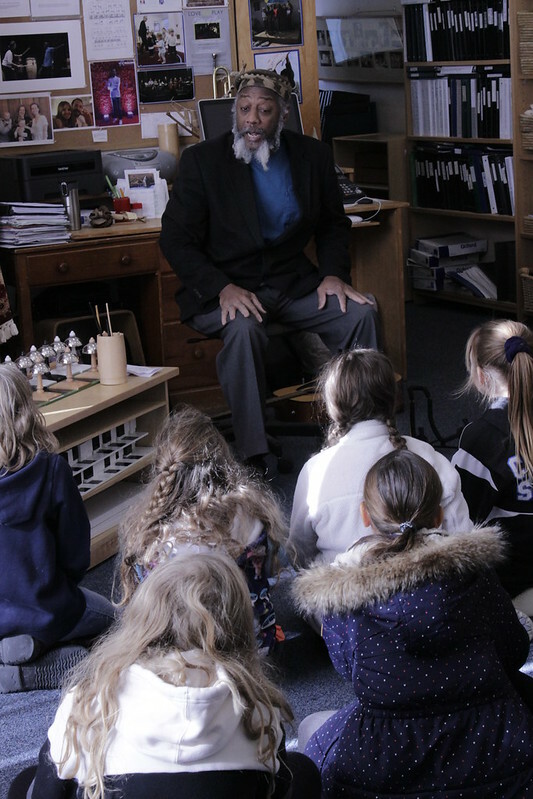 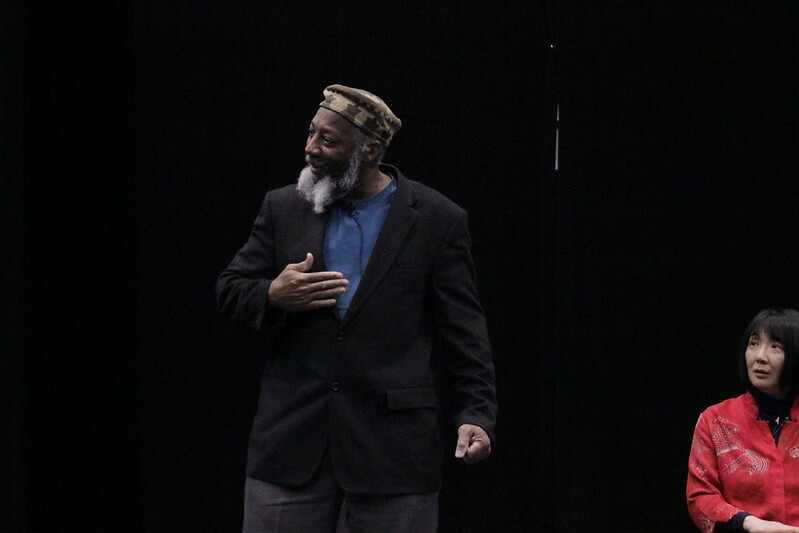 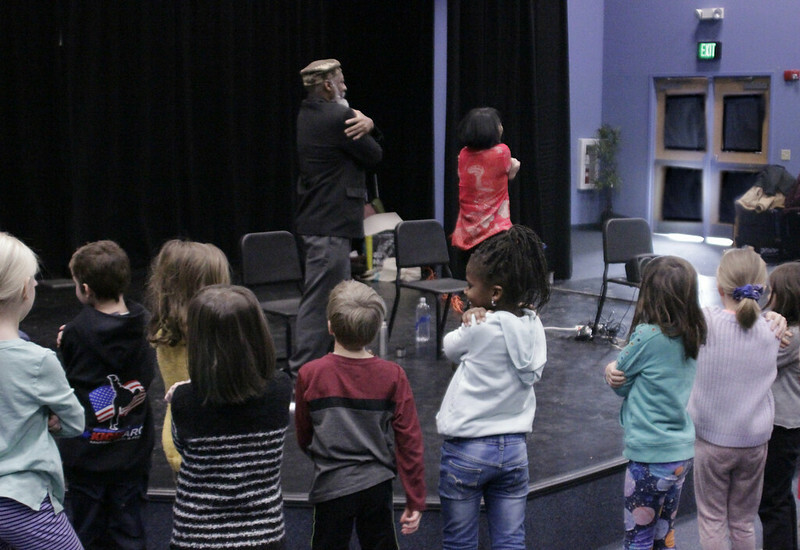 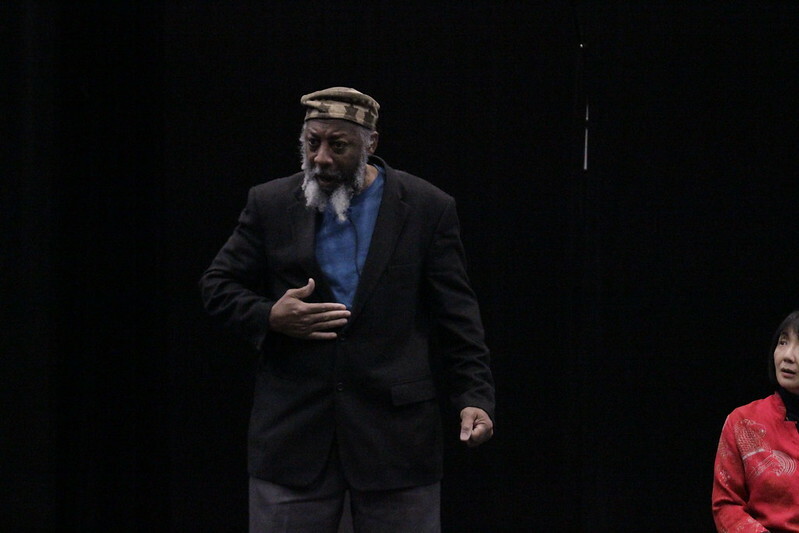 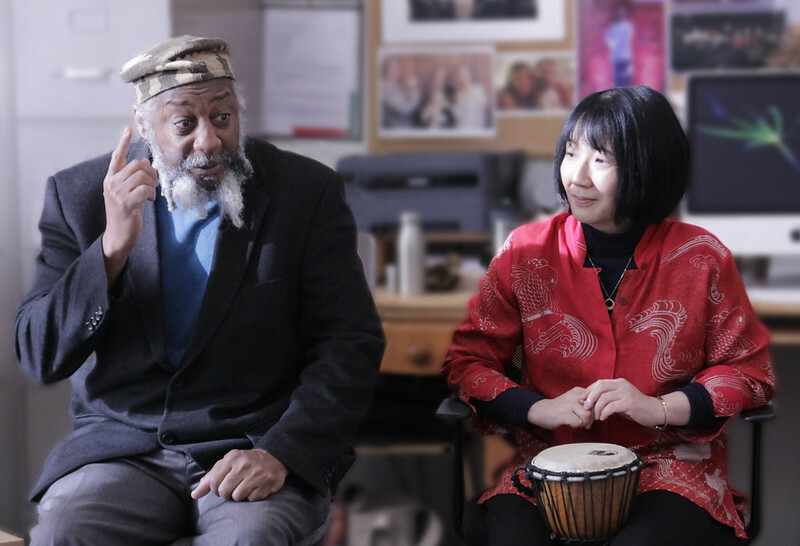 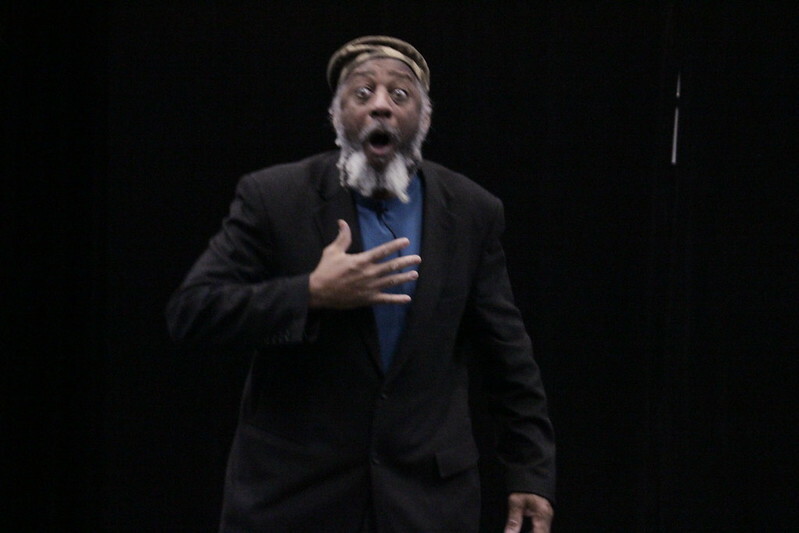 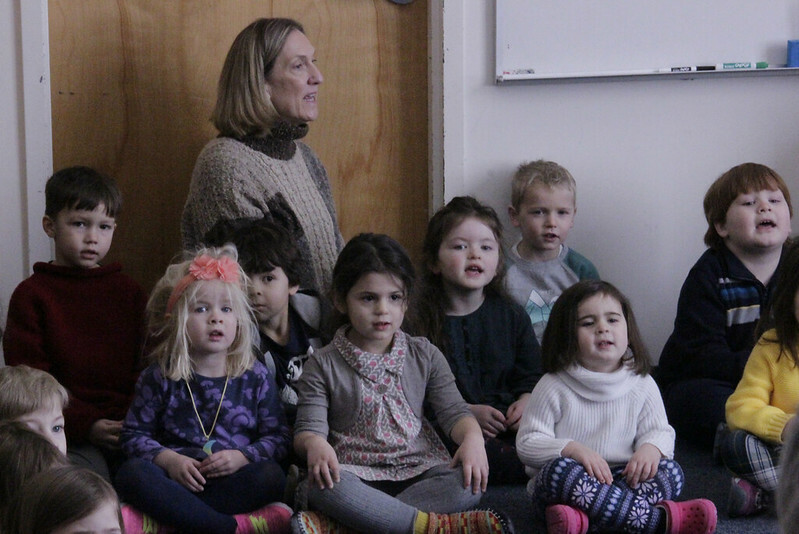 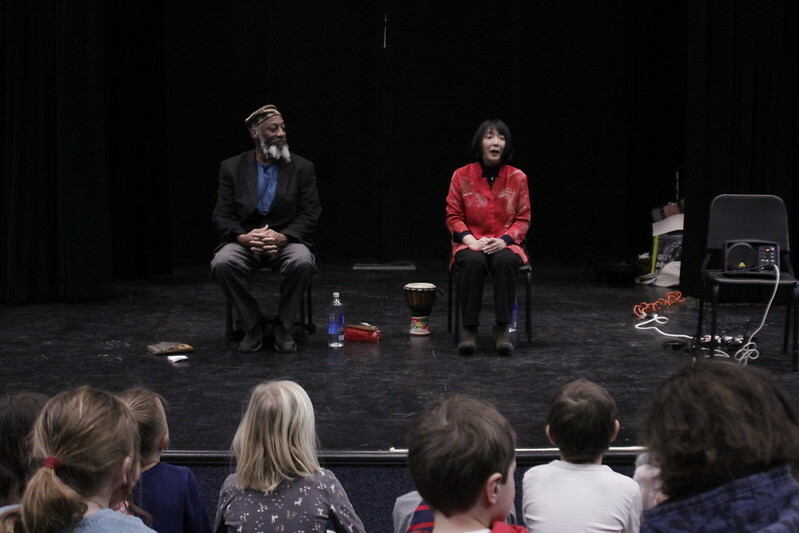 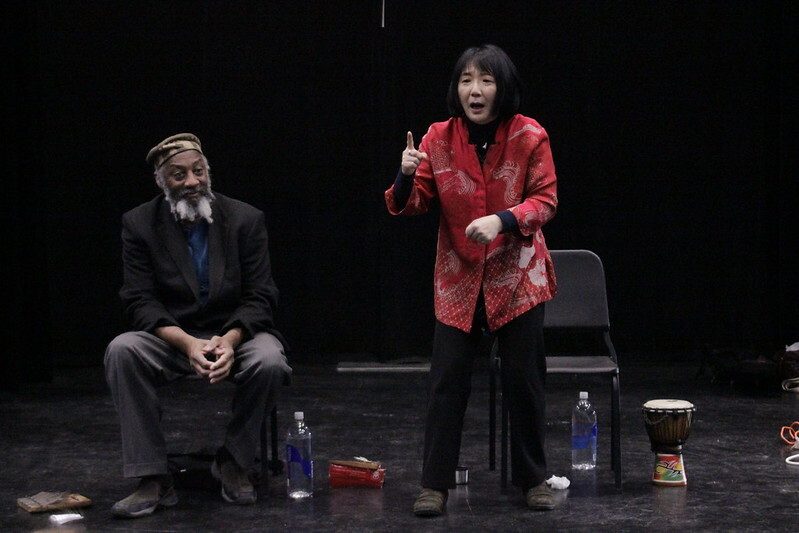 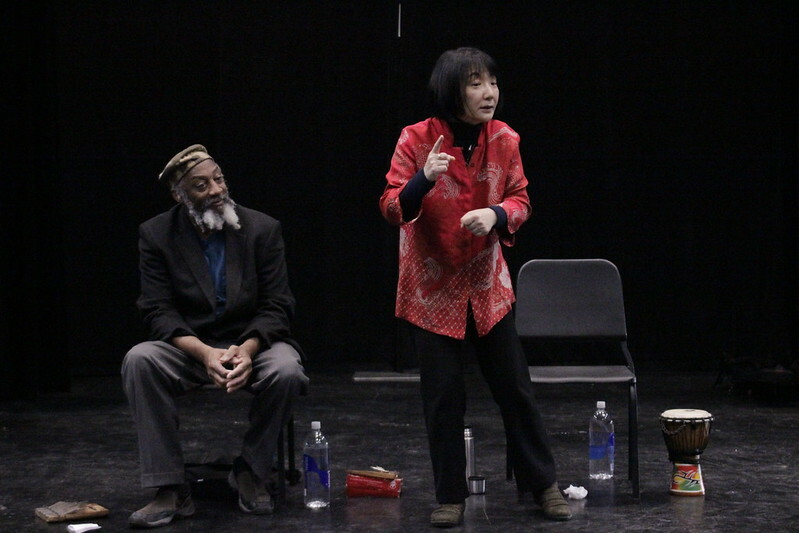 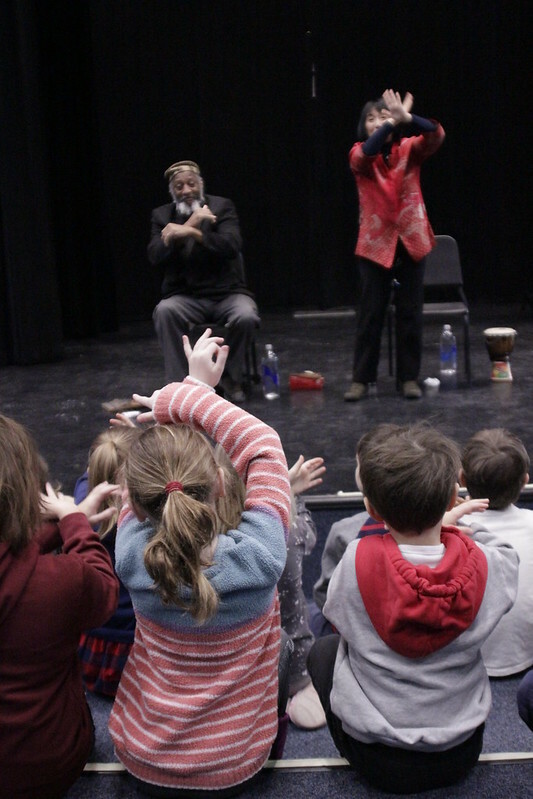 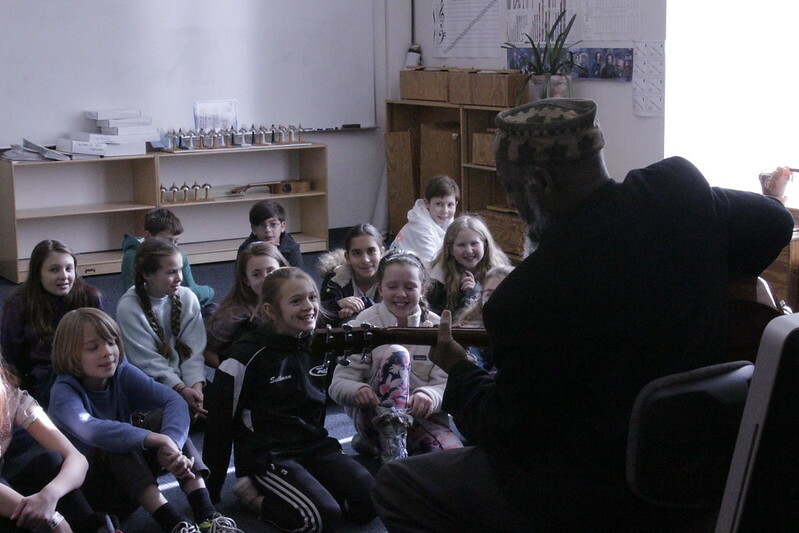 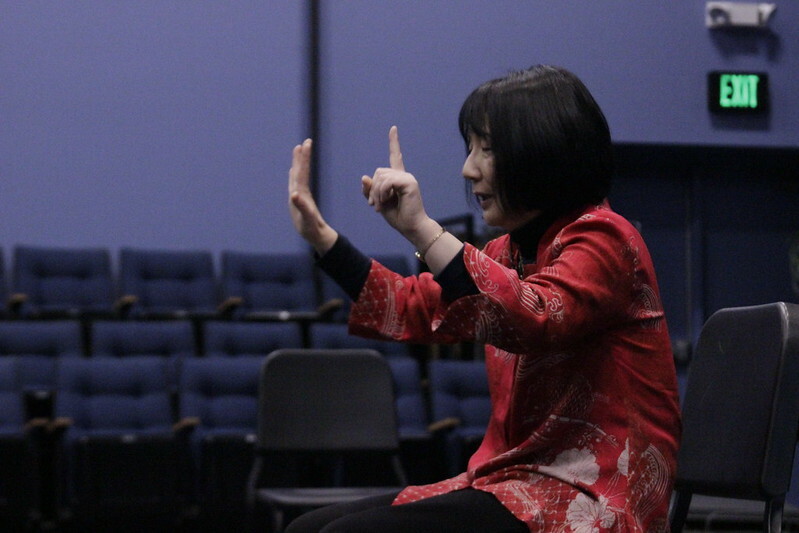 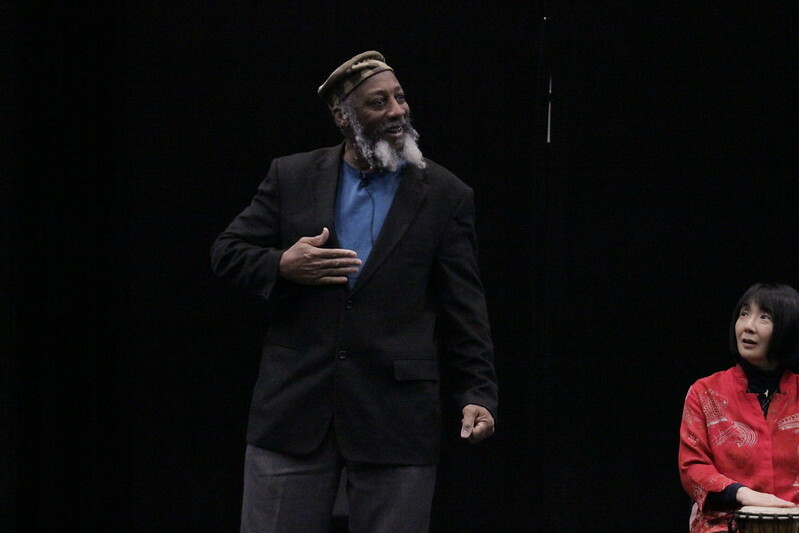 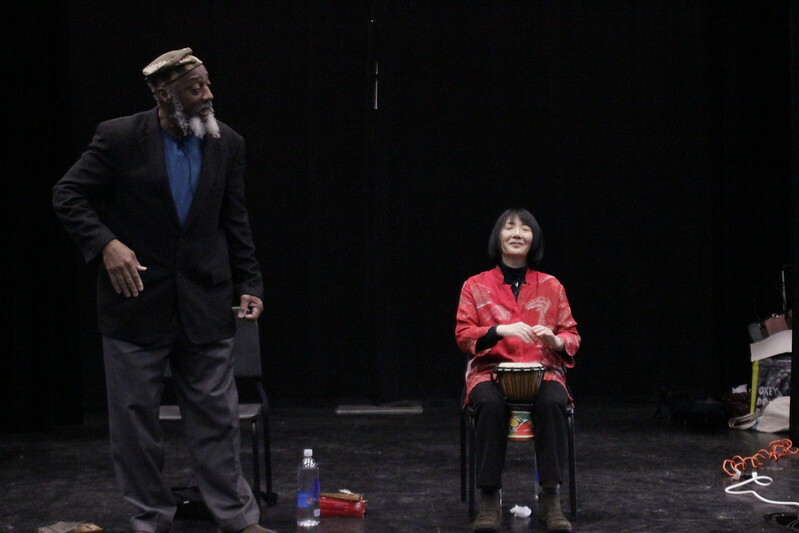 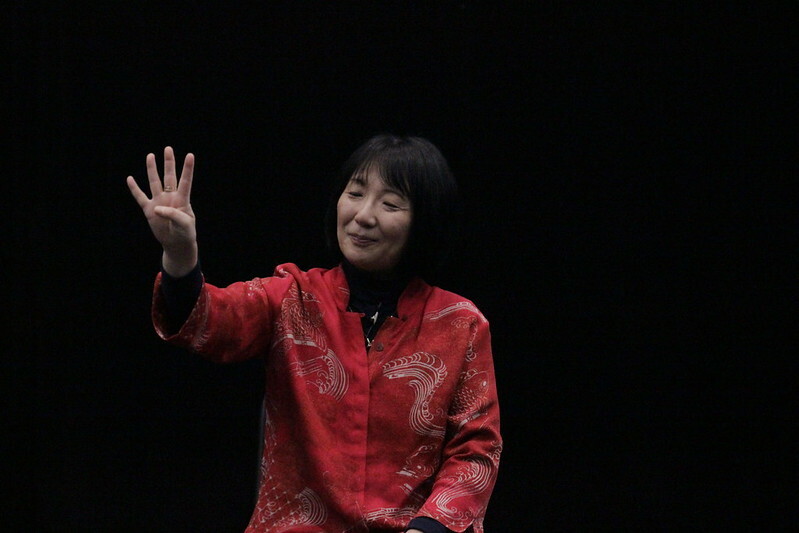 Throughout the morning Eshu Bumpus and Motoko Dworkin took turns sharing world folk tales and music sharing the common theme of building understanding as a foundation for a non-violent society. 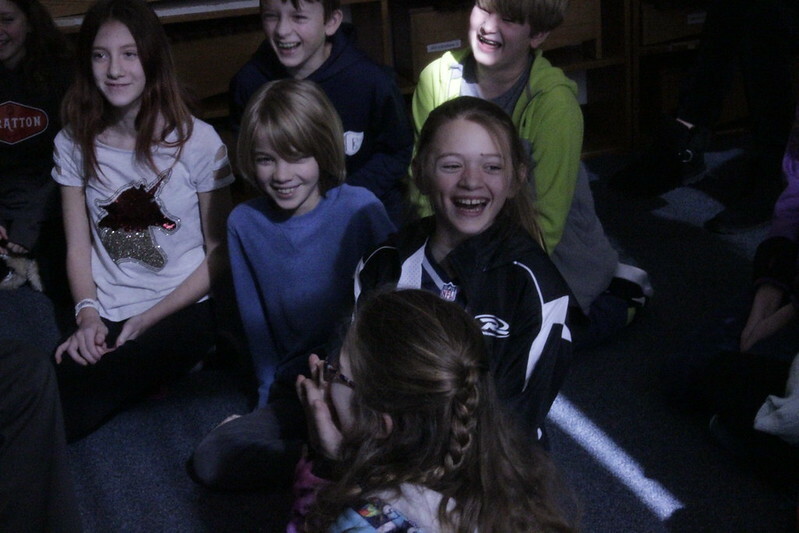 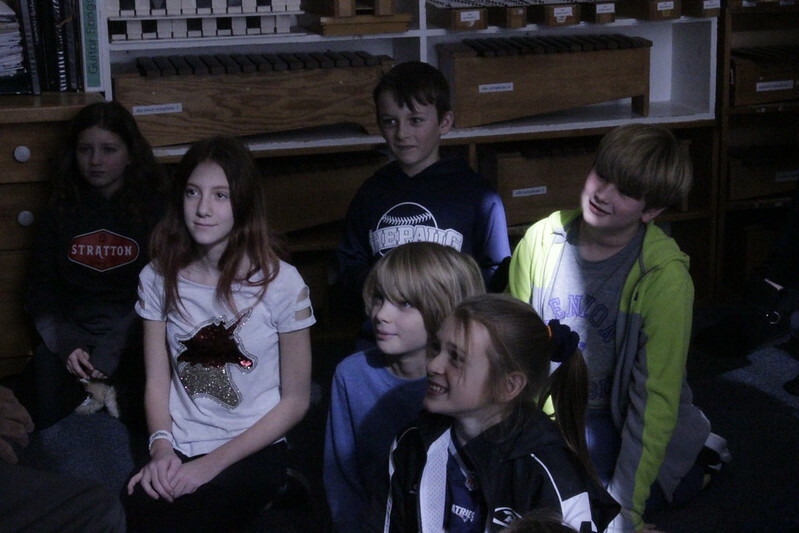 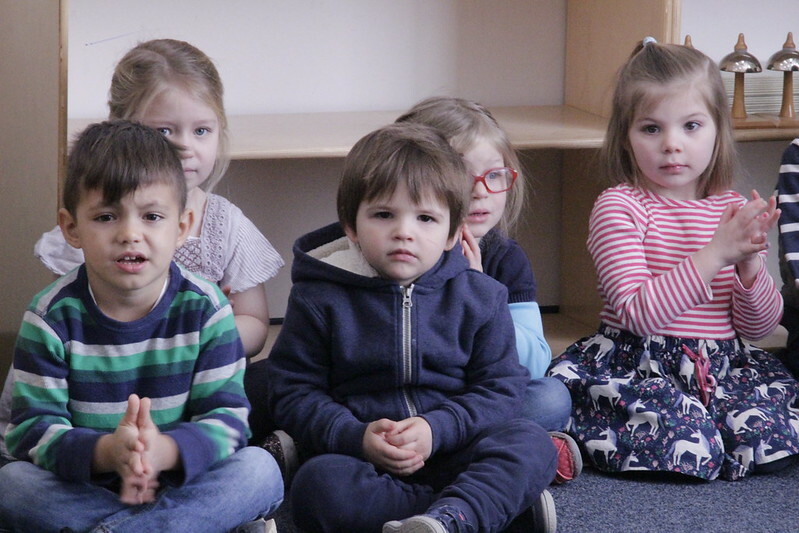 See pictures from the morning on Flickr.